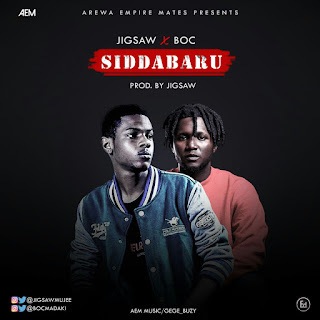 Finally Arewa Empire Mates AEM has released the overwhelming track, SIDDABARU ft one of the Yaran NorthSide YNS front man JIGSAW and the best arewa bilingual rapper B.O.C. 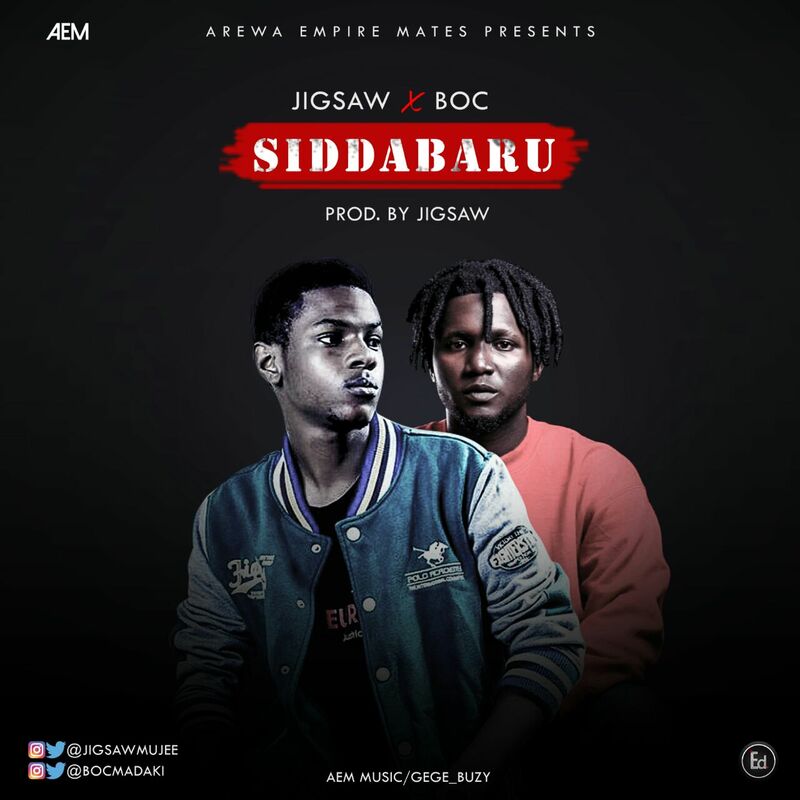 The track was produced,mixed and mastered by JIGSAW. Spread the good news, Because this is the kind of track you can't afford missing.